 What makes ripponvale pet retreat different from other traditional kennels? Dogs need exercise and here at Ripponvale Pet Retreat they certainly get that. Every morning they are taken on a 5km river walk along the beautiful Kawarau River and on their return to the kennels will be continuing their exercise and socializing in one of our two compounds either with the dam and water sports for the large dogs or tunnels and pipes for the smaller residents. We have an excellent and highly reliable local Veterinary only 5 minutes away who is on call 24 hours a day 7 days a week. VetEnt Cromwell will provide the best service available for any of our guests should the occasion arise. Can we come along and see where our pet will be staying? Yes. 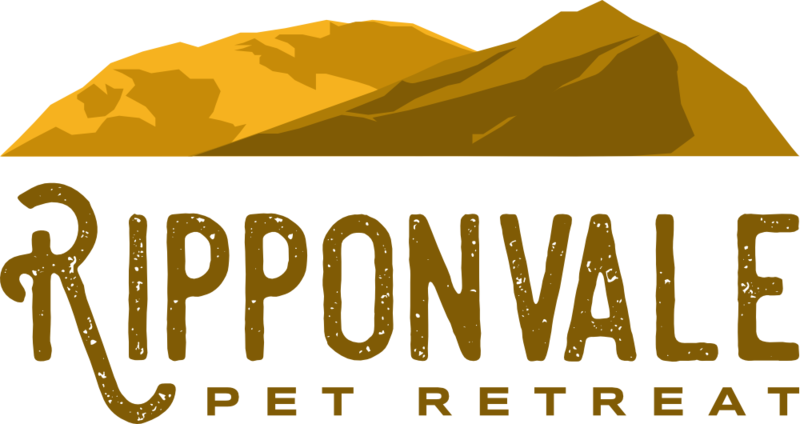 We encourage a visit,if you are wanting a hands on experience of what Ripponvale Pet Retreat can offer your pet. We love to show off our facilities as we think they are second to none. The only thing we ask of you is this must be in our open hours as we do not want to disturb and unsettle our guests when they are resting. Please contact us to arrange a suitable viewing time between open hours. No sorry. Because we are not a large facility we need to receive full price to make our venture viable. My dog/cat has to have medication ,can this be accommodated? Yes absolutely and at no extra charge for medicine administration. Ripponvale Pet Retreat's experienced staff can administer most types of medication prescribed by your vet. What bedding do I need to bring and will they get treats? All pets are provided with suitable bedding, however if your pet has a special blanket, toy or basket (no bean bags please) that they cant be without, we encourage you bring that along for their stay. We want them to be as comfortable as what they are when they are at home. Please note that all bedding left should be in clean condition and items are left at pet owners risk. A stay away from home is not complete without a treat at bed time. Please let our staff know at time of registration if you would like your pet to be given a bed time treat. If I bring my own food do I get a discount? No. It takes more time and space to prepare and administrate different types of food. is this your pets first time away from home? If you are unsure how your pet interacts with others, please speak to us so we can work together to ensure your pet gets the most out of their stay with us. We recommend that they attend either a day-stay or overnight stay prior to extended boarding, this is particularly important if they have not boarded in a kennel/cattery environment before.